Quick intro: Hi there my name is Alex and I am a full time magician who performs weekly all over the Midlands including Wigston in Leciestershire. I perform close up magic at private parties and events as well as corporate events and weddings. As well as this, I perform for children aged 4 year old and upwards. 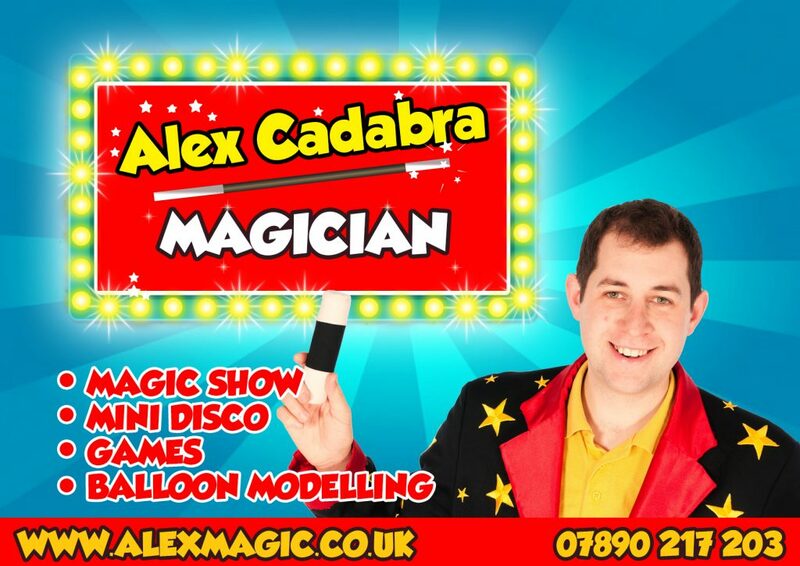 I perform as my alter ego Alex Cadabra and perform a magic show, play games and have a mini disco and I also make balloon models. 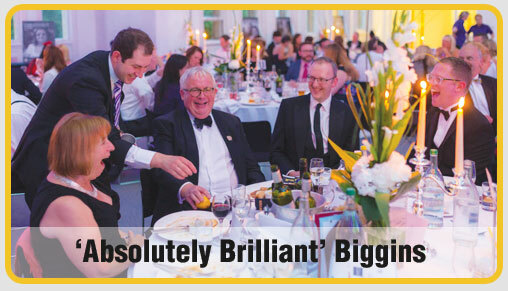 Many people often ask… do I cover Wigston and the answer is YES. I perform a lot in Wigston. I have stacks of great testimonials which can be found all over the internet and on my testimonials page. Please have a good browse around my site to see lots of content video and testimonials. I feel strongly that I provide the best experience which has manifested from many years of performance and hard work. Magician Wigston Leicestershire You can also link with my via faceboook, google plus and linked in. Just for peace of mind i am fully insured and DBS checked.